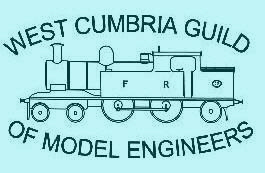 Membership is open to anyone over the age of 12yrs (accompanied by parent or guardian pre 18) with an interest in the building or running of Model Engineering type models and equipment. The full annual subscription is payable by those between 18 to 64yrs of age. Junior (younger than 18) and Senior (over 65). 2014/15 Subs Full £25 Reduced £20 for over 65's, 12 to 16 £2. - Invitations to other club open days.